Jacqui has been Chief Executive Officer of CREATE Foundation since December 2007. She has over 20 years experience in child protection, out-of-home care, family services and community work and has undertaken social research and held several management roles. She has written not only policy, training manuals and research papers, but also a children’s book. Jacqui is an accomplished public speaker presenting at many national and international conferences. Jacqui firmly believes that children and young people, given the right opportunities, have the capacity to transcend their adversity and reach their full potential. Jacqui is a member of the Board of Directors and Leadership Committee at CREATE. Jann was a partner at PricewaterhouseCoopers specialising in the financial services sector, particularly the insurance industry. She was the auditor of CREATE Foundation for a number of years. After nearly 30 years she retired from PricewaterhouseCoopers in 2004. Keen to maintain her involvement with CREATE Foundation, she volunteered to assist in the year-end financial reporting process and to help out with other financial reporting requirements during the year. Jann has been the Treasurer and a Director of CREATE since 2006. Joseph has a PhD in social psychology from the University of Queensland and has lectured at both the University of Queensland and Griffith University in the areas of research methods, statistics, social skills training and the theory and practice of photography. His research interests range from empirical aesthetics to his current concerns with child protection. Joseph authored the 2008 and 2009 CREATE Report Cards dealing with Transitioning from Care in Australia. He also has served as a consultant to the Queensland Department of Child Safety. He became a Director of CREATE in 2008. Peter was employed with National Australia Bank (NAB) for over 23 years before joining Macquarie Bank in 2001. 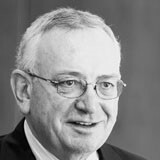 Whilst at NAB Peter held senior positions in Australia, the UK and the USA, most notably as the General Manager for the NAB’s Business Bank. 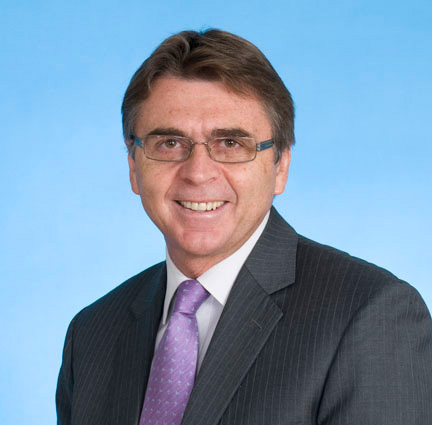 At Macquarie Bank, Peter was the Head of the Bank’s retail division until 2009. 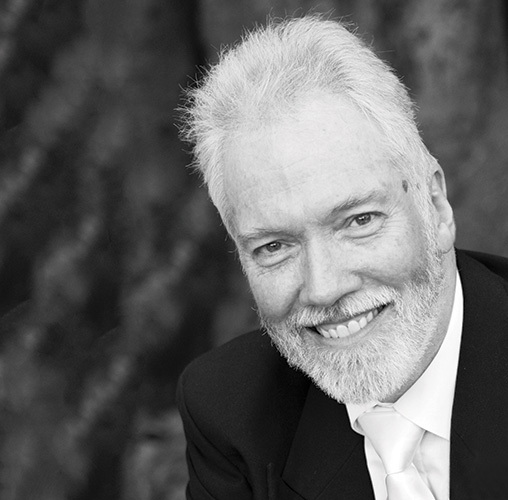 Peter is now an Executive Coach with Foresights Global Coaching and a Strategy and Leadership Consultant specialising in Banking and Wealth Management. 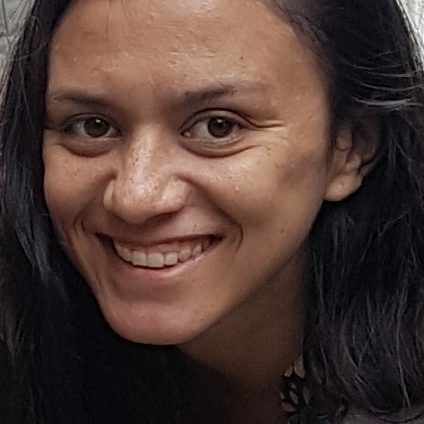 Reeny has been a social worker in the area of health and justice for over a decade in Queensland. For several years, her involvement with CREATE Foundation has centred on reducing the legacy of being in care through education. Not only is she a kinship carer, Reeny spent 18 years growing up in residential and foster care. She firmly believes young people’s views and experiences are key components of improving the outcomes and education attainment for future care leavers. Andy is a Partner at Ernst and Young with over 23 years of experience in consulting, primarily in Financial Services with a focus on the General Insurance industry. 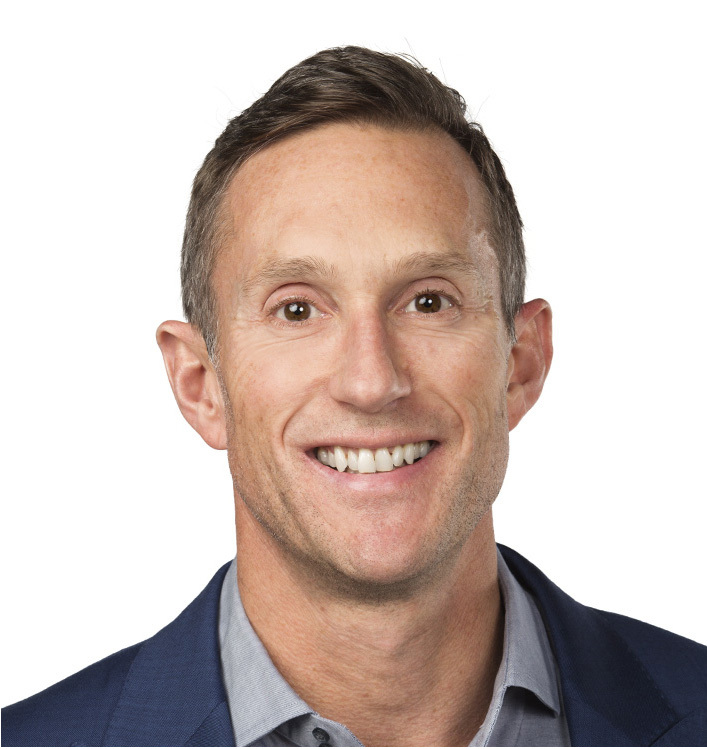 Originally from the UK, Andy has worked to help transform many of the worlds leading Financial institutions in the UK, US, mainland Europe and Asia, before moving to Sydney in 2008 where he ran Accenture’s insurance business across Australia and New Zealand. Andy has two young sons and is passionate about helping disadvantaged children reach their potential. He joined the CREATE board in October 2016. Catherine Moynihan is the Official Solicitor and Director of Legal Services/Investigations at the Office of the Public Guardian. 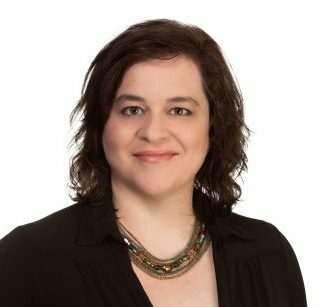 Catherine has practised as a lawyer for marginalised clients working for a private criminal law firm, a community legal centre, a child safety authority in the UK and at Legal Aid Queensland. At Legal Aid Queensland she worked as a general advice lawyer, a Separate and Direct Representative for children and young people in child protection proceedings and was in the Youth Advocate position which also had a systemic advocacy and policy/law reform focus. She has had policy positions in government and was a Research Director on the Carmody Inquiry. Catherine is a Churchill Fellow and has completed a study tour on advocacy and legal representation for children and young people in care which took her to the UK and US. 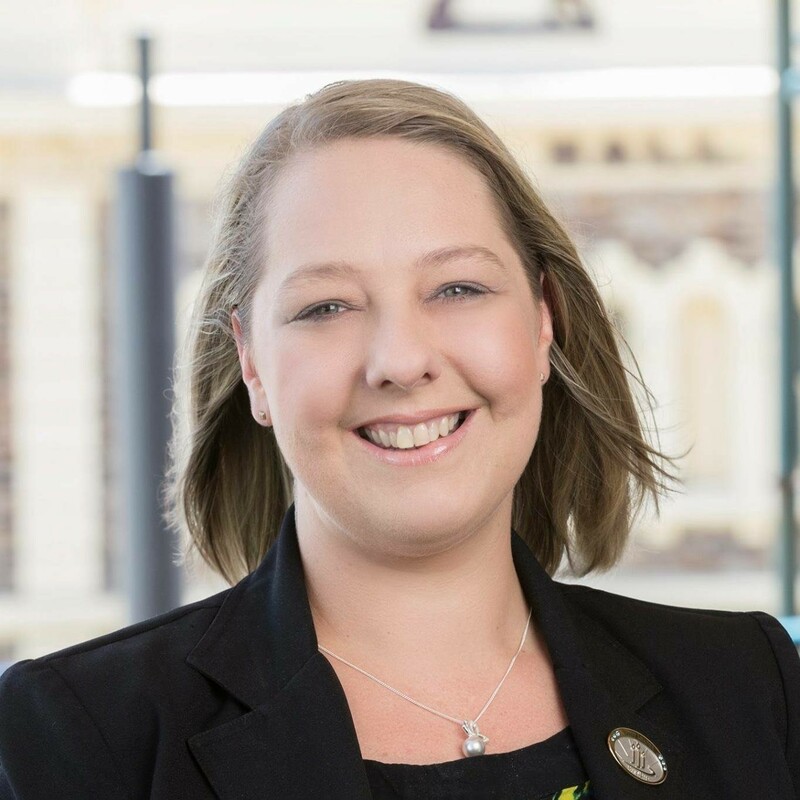 She is a founding board member of the Child Protection Practitioners Association of Queensland, a member of the Queensland Law Society Childrens’ Law Committee. Kirsten is a Muruwari woman with family connections to North Western NSW. She has a background in human rights, reconciliation and child welfare and has had roles as Senior Adviser at the Australian Human Rights Commission, the Royal Commission into Youth Detention in the Northern Territory and as CEO of the NSW Reconciliation Council. Kirsten has also represented vulnerable families within the statutory child protection system and was placed in care herself at a young age. Kirsten is a passionate advocate for the rights of all children in the care system as well as their abilities to transcend the expectations set for them and to lead happy, healthy and fulfilling lives. Former Justice Margaret White is a long time champion of CREATE, and brings a wealth of experience to the role. Before becoming a Patrol of CREATE Foundation, Margaret White worked as a barrister of the Supreme Court of Queensland. In 1992, she became the first woman appointed to the court when she was appointed as a judge of the Supreme Court of Queensland. During this time she was also a member of the University of Queensland senate and then deputy chancellor of the University of Queensland. She received an honorary Doctorate of Laws from the University of Queensland in 2005. Margaret White was the first member of the revived Women’s Royal Australian Naval Service Reserve (WRANSR) in 1968, served as a commander in the Royal Australian Naval Reserve between 2002 and 2010, and was deputy president of the Defence Force Discipline Appeal Tribunal. 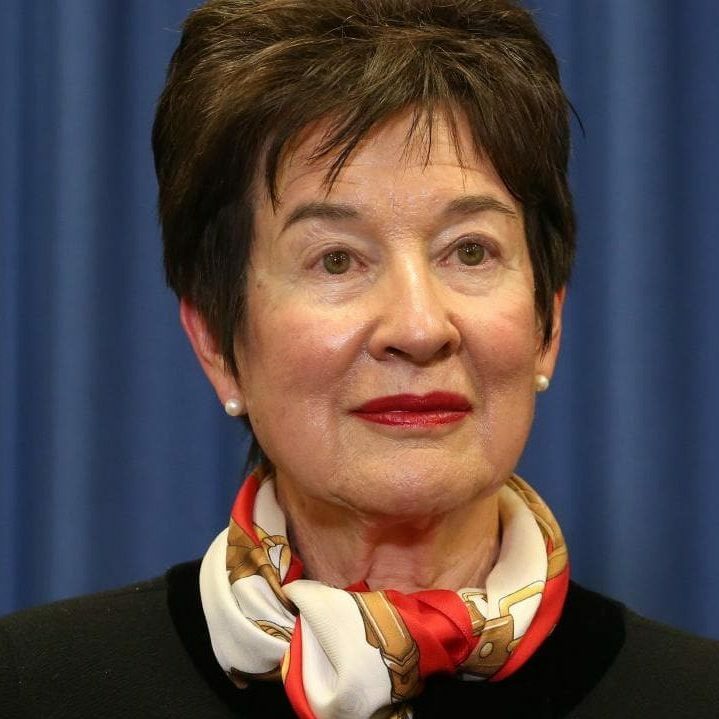 In 2013, she was appointed an Officer of the Order of Australia “for distinguished service to the judiciary and to the law particularly in Queensland, as a leading contributor to legal education and reform, and to professional development and training”. More recently Mrs White was joint chair of the Royal Commission into the Protection and Detention of Children in the Northern Territory with Mick Gooda, an experience she says re-emphaised the importance of systems listening to those most affected by the decisions it makes. Watch Mrs White talking about her support for CREATE here. 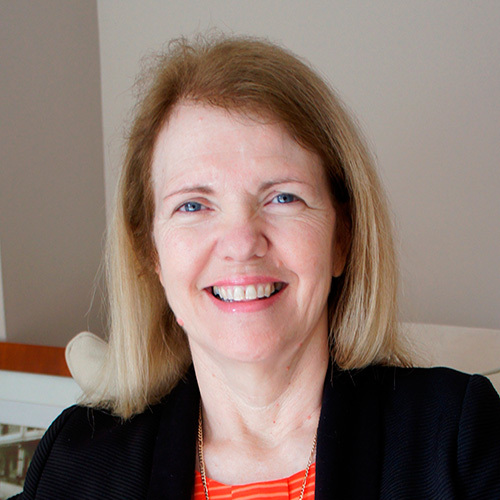 Anne has 30 years’ experience in human services, including 20 years as a senior manager and project director in both government and non-government agencies throughout Australia, and, most recently, for Life Without Barriers and for the Uniting Church. She has completed a Masters thesis in the area of youth justice and Indigenous young offenders. 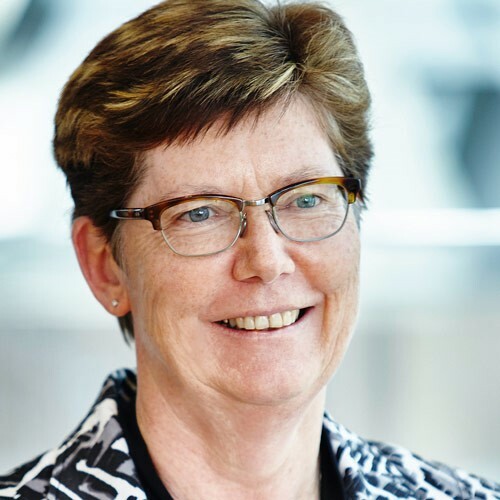 Anne has previously been a Director on the Board of Advice of the Queensland Forde Foundation. Linda has worked in the Child Protection system for more than 15 years in front line service delivery and brings a wealth of knowledge, strategic management and professional leadership experience with her to this role. She understands the value of working collaboratively and in partnership to achieve great outcomes for children and young people, embracing every opportunity to develop relationships with field professionals and young people alike to ensure that the system stands up and takes note of key issues and ways to enhance better outcomes for those with a care experience. Annie began working in the not-for-profit sector in 2009 and has developed and managed diverse social projects that improve the wellbeing of refugees and culturally diverse populations. She has broad experience managing projects to support children, young people and their families in areas including, domestic and family violence prevention, health and mental health support, employment pathways, and refugee settlement. She has a Master of Development Practice in Community Development, a Bachelor of Business Management and is a graduate of the Accelerated Leadership Performance Program. Annie is passionate about creating opportunities for children and young people to achieve their goals and be able to make informed decisions on issues that impact their lives. Joe Manger has over 15 years’ experience in business development and fundraising in the not for profit and commercial sectors. Prior to joining CREATE Foundation Joe worked for Oxfam Australia for five years developing corporate partnerships as well as supporting work on institutional funding. Joe studied International Business at RMIT and has completed additional studies in business administration and project management. Joe has a passion for social justice and for supporting vulnerable people to determine their own lives. He is excited by the opportunity to identify and build relationships that deliver long term value for CREATE Foundation and our partners. Jecelyn has worked in not-for-profit organisations since 2005, with a focus on all areas of finance. 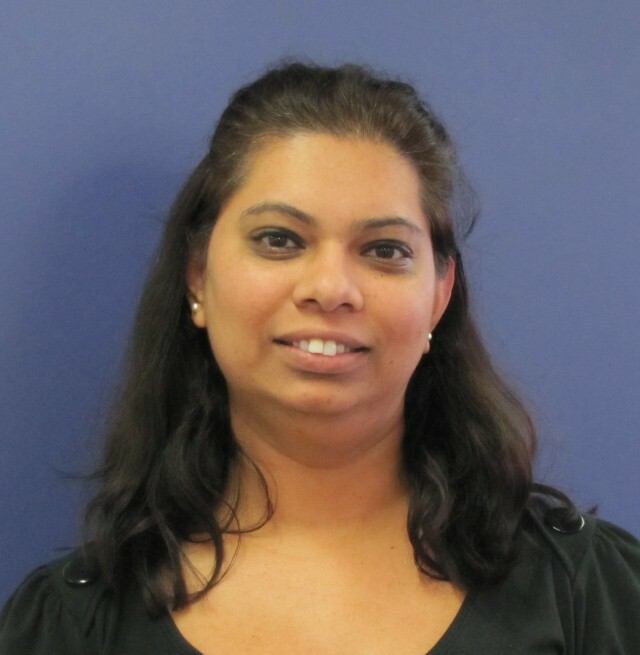 She joined CREATE as Finance Assistant in October 2008 and was appointed as National Finance Manager in March 2015. Jecelyn left the role of National Finance Manager in April 2016 for maternity break and returned to the role in September 2017.